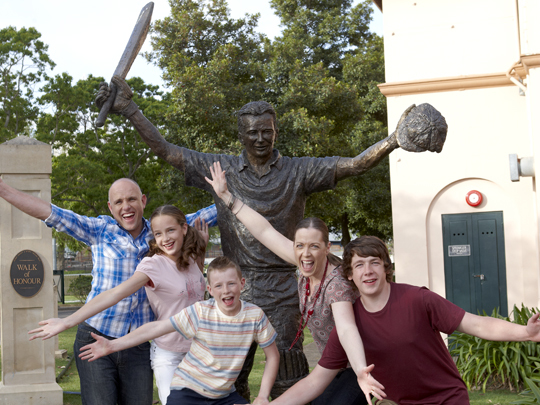 Get your picture taken with the cricket legends on the SCG Tour Experience. Sit in the SCG home change room, where sporting heros prepare for the big matches! 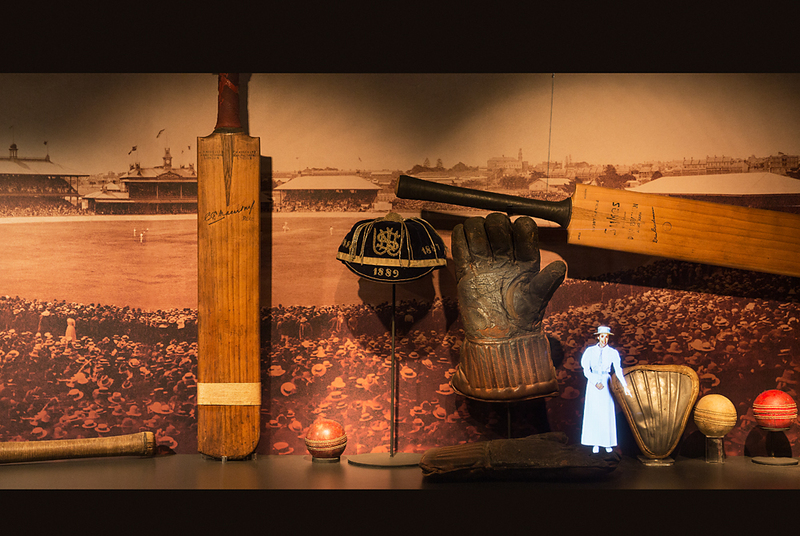 Sports heritage comes to life in the SCG Museum. 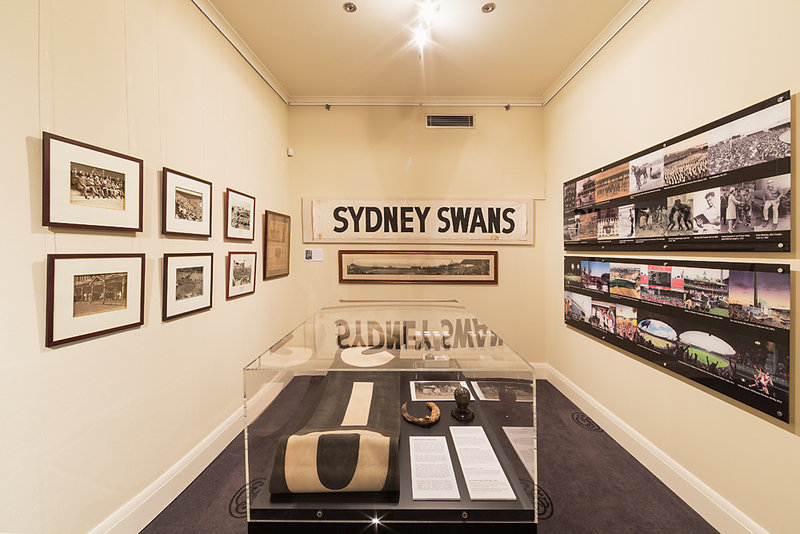 Nestled alongside the heritage-listed Sydney Cricket Ground Members Pavilion, beneath the Ladies Stand, the SCG Museum is dedicated to the unique sporting and social activities that have occurred in the precinct since the 1850s. 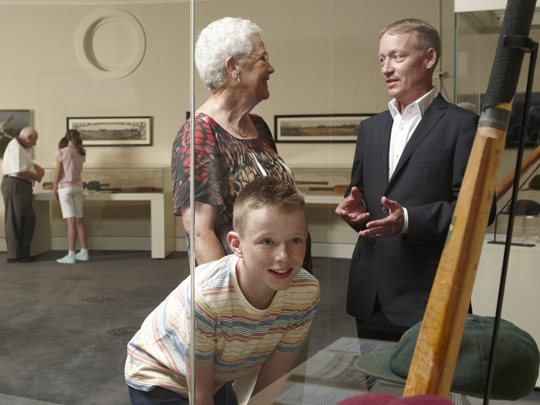 The SCG Museum is accessible as part of the dynamic SCG Tour Experience, a 90 minute behind the scenes historical journey through the Sydney Cricket Ground, Allianz Stadium and the SCG Museum. 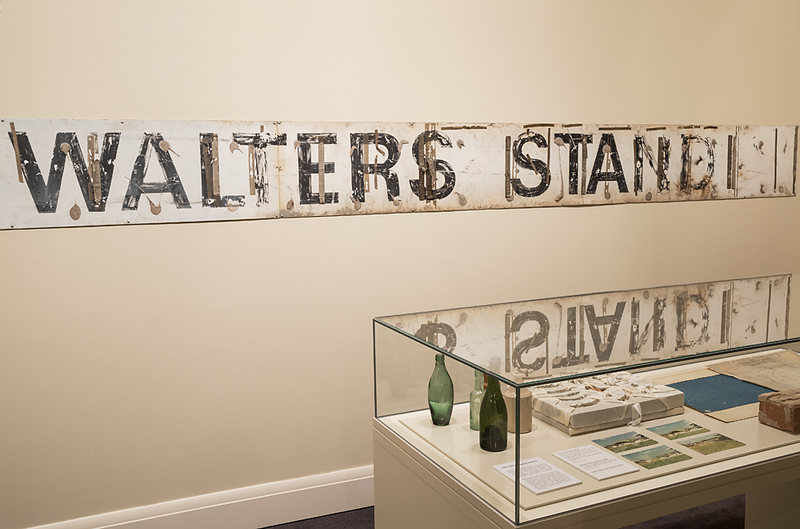 The museum is also open to Members and their guests on Test match and select domestic cricket match days. The SCG Museum is accessible to the public via the SCG Tour Experience, a 90 minute walking tour of the SCG, Allianz Stadium and the SCG Museum. Bookings are essential as tours are subject to events and site activities, 1300 724 737. Closed Sundays, public holidays and major match days. Bookings essential as tours are subject to site activities.